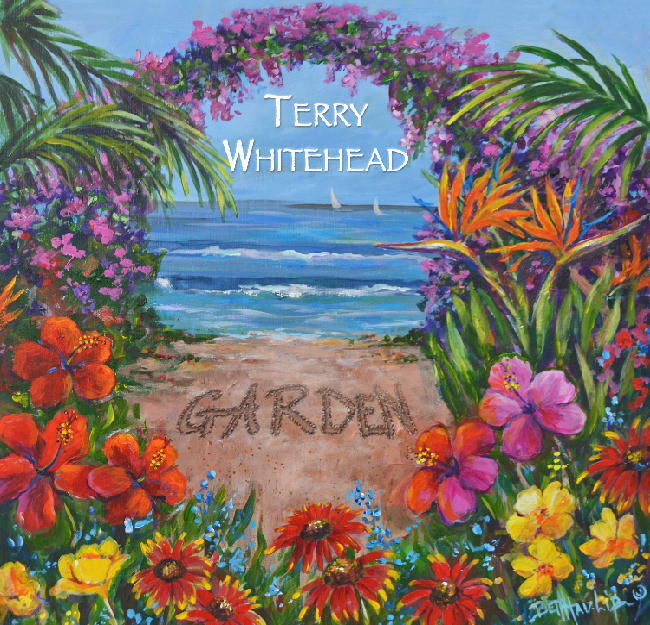 Terry Whitehead is a performing singer/songwriter in Atlantic Beach, Florida. If you like an eclectic mix of adult alternative music, you are in the right place. His love of all genres of music is reflected in his style. Before Side Track was formed Terry along with Tamara Colonna fronted the 6-piece Americana Rock band Red Afternoon. Red Afternoon performed regularly at Culhane's Irish Pub and were the host band for a series called "The Armadillo Ball" at Mojo Kitchen BBQ Blues Bar. 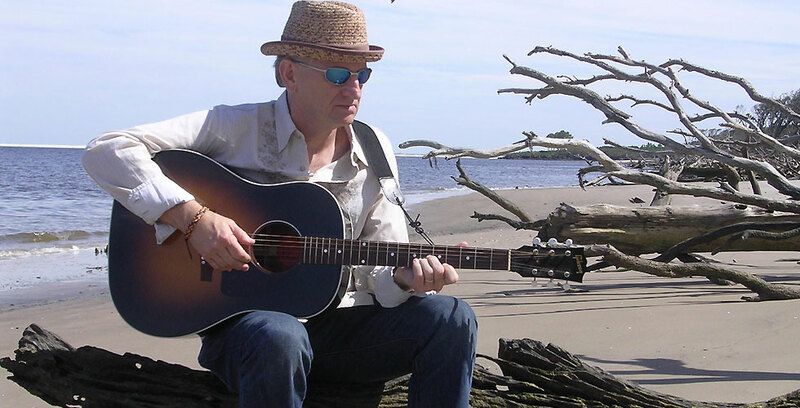 They were also featured at other venues such as Riverside Art's Market, Courtyard at 200 First Street, Landshark Cafe, North Florida Acoustic Festival, and Marshfest. 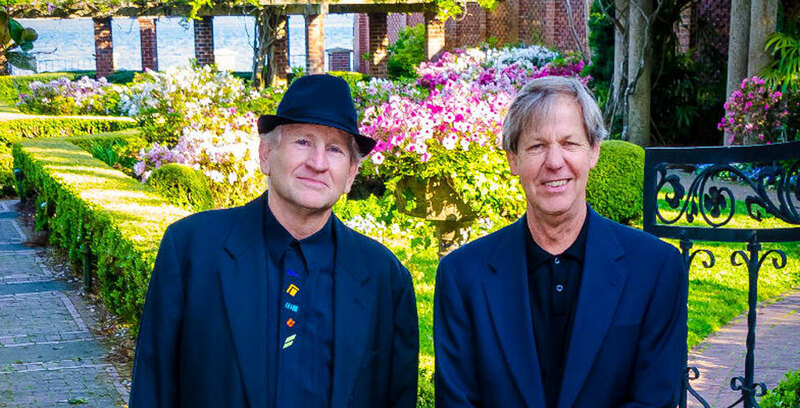 Just recently 4 founding members (Terry, Tamara, Dave, and Bill Gibson) reunited to perform at Mudville Music Room. 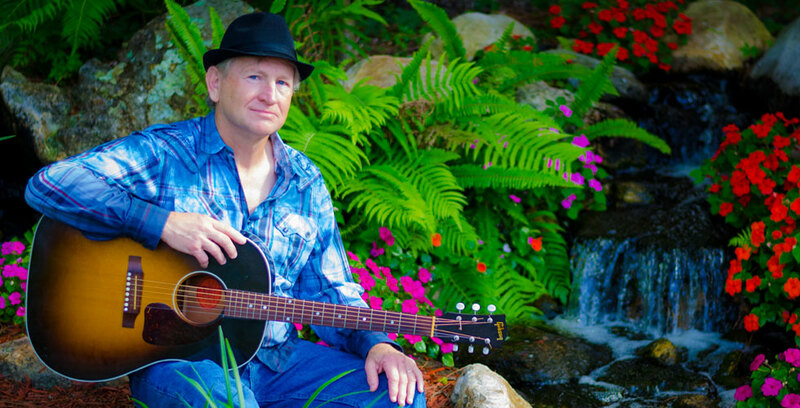 Please click on the calendar to see upcoming performances by Terry including the Side Track dates. 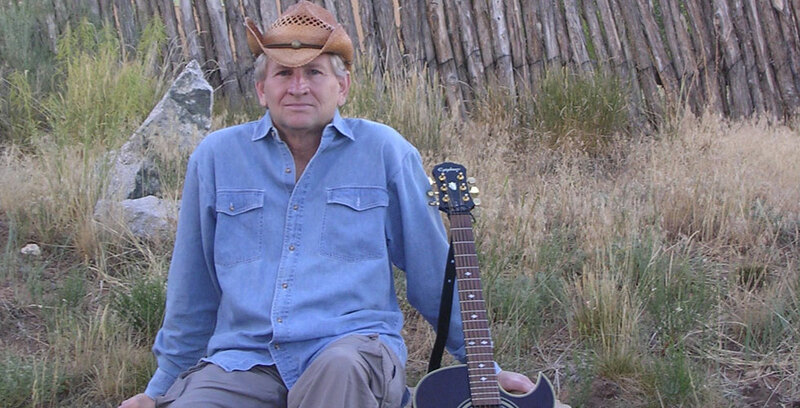 Check out the About Terry page and the Side Track website for more information. 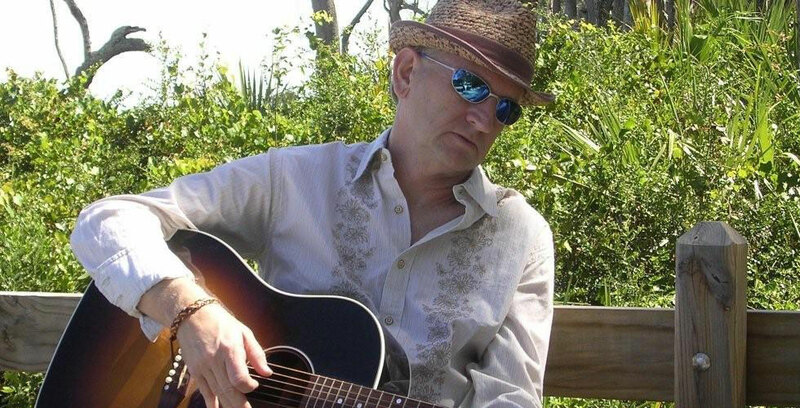 Terry's vocal style has been compared to famous singer-songwriters such as Marc Cohn, Jackson Browne, Eric Clapton, Don Henley, Glenn Frey, Mark Knopfler, and James Taylor. 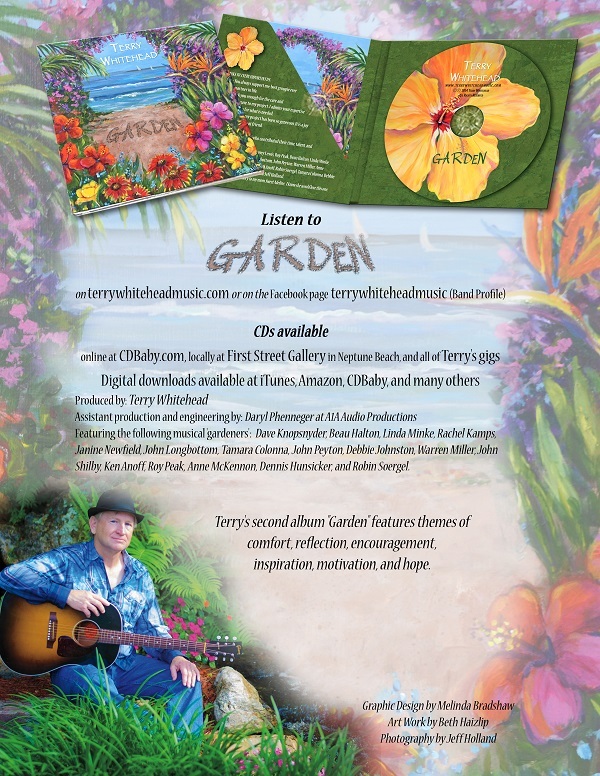 Terry's most recent album is "Garden." 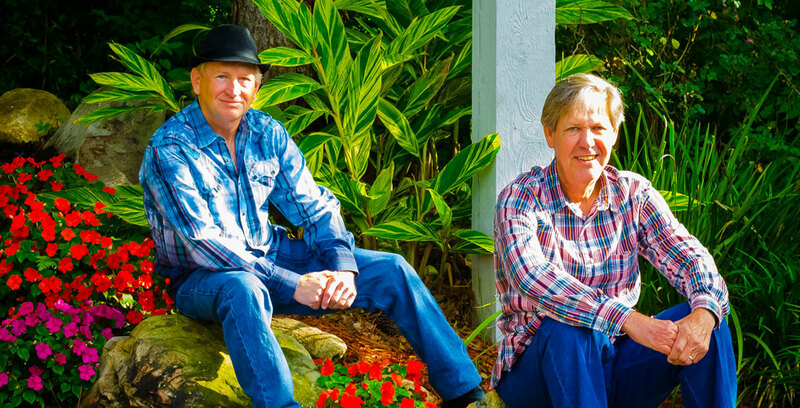 Garden was recently nominated for Best Contemporary Album by Just Plain Folks Music Awards and the song Steeples was nominated for Best Contemporary & Spiritual Song. 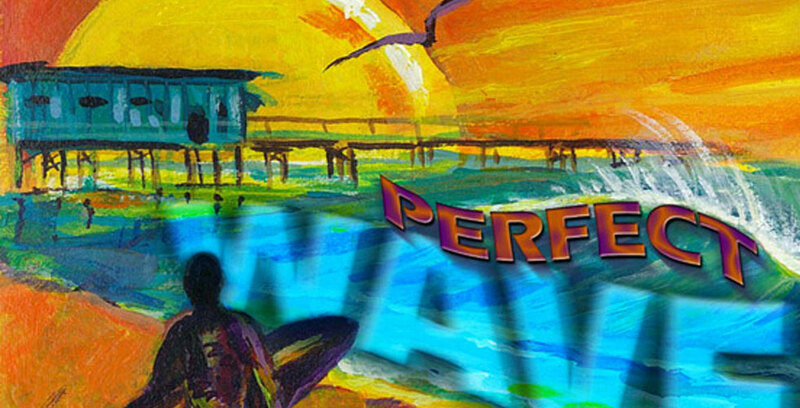 CDs are available for purchase online at CD Baby and locally at First Street Gallery in Neptune Beach, Fl and House of Stereo in Jacksonville, Florida. 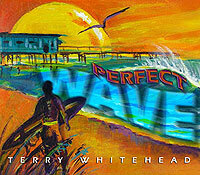 Digital downloads are available from iTunes, Amazon, CDBaby, and many other digital music sites. 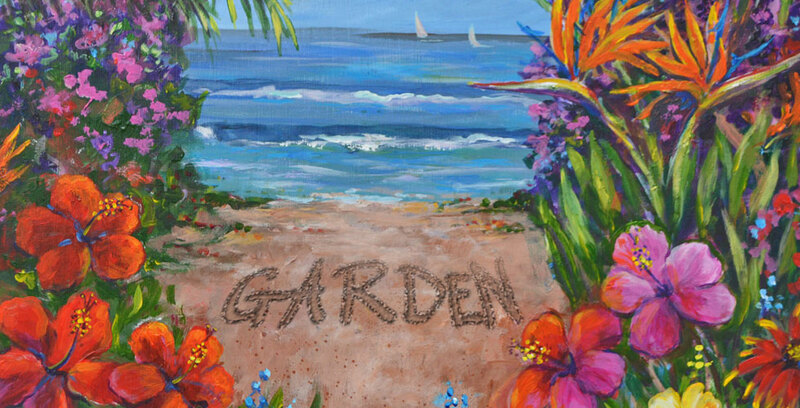 Click Here To Listen To Garden! Click on the CD image to check out the tracks and more information about the CD.